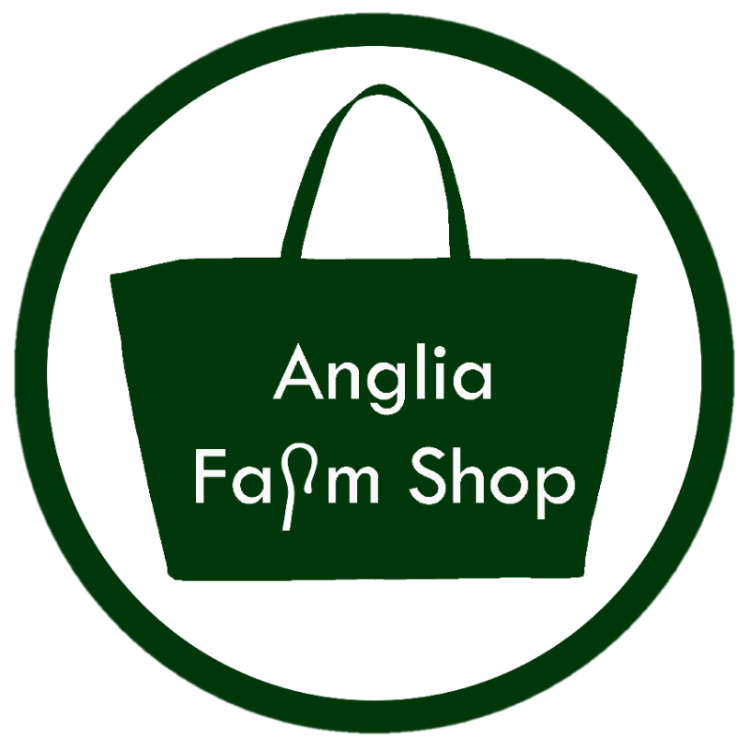 The idea for Anglia Farm Shop was born after my family could see I was keen to do more than keep hens for eggs at home. With a little knowledge from my grandparents mixed farm and my family's keenness for goat meat, the "Aha!" moment arrived, and it had to be goats. Through contacts in my village, I was able to source some land for the goats and a local farming club found my first few goats to get the herd going. Since then I haven't looked back. I have been able to work with reputable suppliers of frozen meat from the UK and Europe to keep the supply of goat meat steady for the online farm shop, while the herd gets bigger. The inspiration for wanting to deliver good quality goat meat comes from my customers and the love of animal husbandry. Our customers are often eager to tell me about the tasty recipes they intend to cook with the meat. Some want to try out dishes they have tried whilst on holiday, and others want to cook traditional meals from their homeland. My grandparents had a mixed farm in rural Norfolk, where I enjoyed an idyllic upbringing. My other grandparents had a fruit and vegetable shop, so food and business has part of my life. Our vision is to continue to sell good value goat meat products, while still ensuring quality and excellent service. We are proud to work with reputable suppliers of frozen goat meat and love our honestly reared goats. They eat lush meadow grass that's not sprayed with herbicides, pesticides, chemicals or fertilizers. Nor are they routinely given drugs. As a growing business and farm, we have been able to support two charities close to our hearts: ACT ( Addenbrookes Charitable Trust) and Kids for Kids. We also enjoy very reliable business links with our courier, APC, Smiths Smokery and Bhaji Man. "I've never cooked or eaten goat meat myself, but I blooming well will now after preparing and eating it on Celeb Come Dine! Super delicious! Super healthy and super fun! Yum yum yum! "